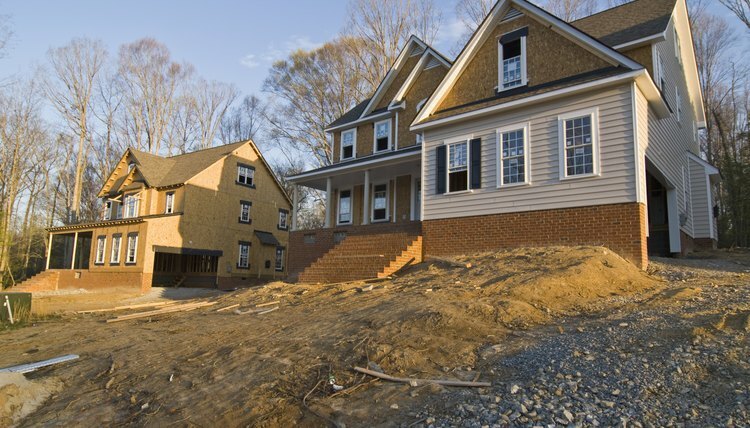 Following transition from the developer, it's actually quite common for a homeowners' association to rewrite some or all of its rules to better meet the community's needs. Legally, this is known as "amending and restating" the governing documents. You can't arbitrarily change the bylaws without a vote, however, and you need approval from a good majority of homeowners. The procedure for changing the bylaws is written in the current bylaws. Generally, you'll need a "yes" vote from a certain percentage of the members, such as 75 or 80 percent. Most HOAs are set up like non-profit corporations and are governed by a board of directors who act in accordance with a set of rules called bylaws. The bylaws explain how the HOA operates as an organization and cover such things as membership voting rights and how often meetings should be held. So, if you want to introduce simplified electronic voting procedures or change the frequency of meetings, you'd amend the bylaws. Another set of documents, called the declaration of covenants, conditions and restrictions, sets out the day-to-day guidelines for the community. If you want to restrict the placement of basketball hoops and fences, prohibit Airbnb-type rentals or limit the number of pets, you'd have to change the CC&Rs, not the bylaws. The procedure for changing the bylaws is set out in the governing documents. Generally, you need a "yes" vote from a certain percentage of the members, for example, 80 percent. If the documents are silent, Florida HOA laws say that you need approval from two-thirds of the community to pass the changes, on the basis of one voting interest per property. Once you've identified the changes, you need to figure out a way to present them to the members. Some boards present an "amended and restated" set of bylaws in which the document is rewritten in its entirety; others prepare a strike-through version of the original bylaws that clearly shows all the changes. Or, you could simply write a list of the changes you wish to make. The board must either wait for the association's regular monthly meeting or call a special meeting for the purpose of considering the changes. Follow the procedure set out in the governing documents for delivering notice of the meeting, and include the text of the proposed changes in the notice so members have a chance to review it and prepare any questions. Present and explain the changes, including why you think the community needs them, before putting them to the vote. Be aware that you'll need a high enough voter turnout to carry the vote. If you don't get the required number of votes, you can't enact the changes. Do You Need to Record the Bylaws? Florida HOA bylaws operate at the community level, and you do not have to record them with the county register of deeds. The changes take effect as soon as you have a binding vote. The CC&Rs, on the other hand, are recorded in the county where the community is located. That's because the CC&R declaration is a superior document to the bylaws. As a general rule, you cannot make changes to an inferior document, the home association bylaws, that conflict with a superior document, the CC&Rs. Any change that's not purely related to the governance of the HOA – changing the way that dues are collected or adding further property-use restrictions, for example – must be made through the trickier CC&R-amendment procedure contained in the Florida HOA statutes and refiled through the state. Thompson, Jayne. "How to Change Homeowners' Association Bylaws in Florida." , https://legalbeagle.com/12001960-change-homeowners-association-bylaws-florida.html. 19 July 2018.